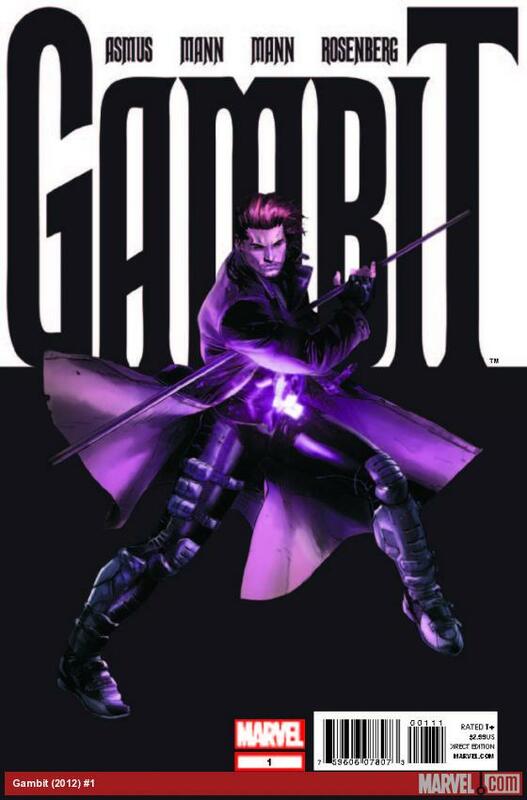 Gambit is a lot of things in the Marvel world, a suave personality, an explosive expert using anything he can charge and a member of the X-Men. While all of these things are handy and good-natured, he still has his own past that lingers on for him. Back from his youth days in New Orleans. 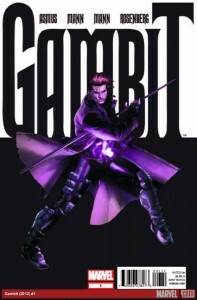 The new 2012 series for Gambit takes a look at this side story much like we see a break with Hawkeye from the spectacular super missions. In the case of Gambit, he’s not always one to be on the up and up and often temptation takes him to places he shouldn’t tread. Once a Thief touches on this as the opening arc for the series, we see an unwinding Gambit blow off a little steam and ponder a bit of mischief as he throws into question all the things he has become over the years. Eager to find a little play he steps out on his own to paint the town red… well a home on a lot the size of a small town at least. 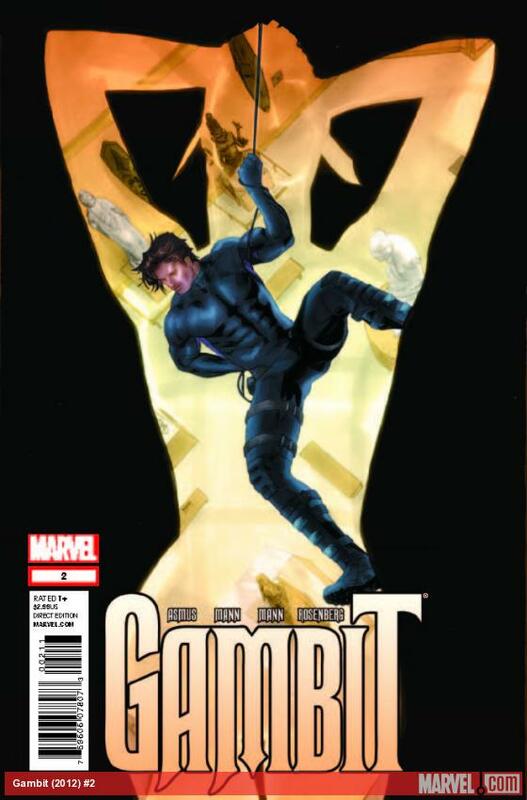 Once a Thief part 1 takes us into the mind state of Gambit, we see his roots show through after years of fighting for the greater good and trying to set an example to the new generations. A popular question he asks to himself is what really is the costume in his life, the outfit or the face he puts on when he goes to fight evil and represent the X-Men? We see an answer to that hidden in the trickster behavior that he plays out through the book, he’s a bit of both and he’s using his lessons and experiences to channel his past occupational skills against those who he feels deserve it. 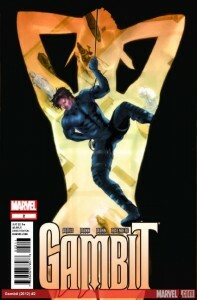 Gambit 2012 is a fresh take on the character, instead of talking about romances with Rogue and just making it a branch of the X-Men family it comes into its own. Unfortunately what he hasn’t learned is to expect the unexpected and it seems Parts 2 and 3 will get a bit of extra flavor due to his antics in this opening issue.